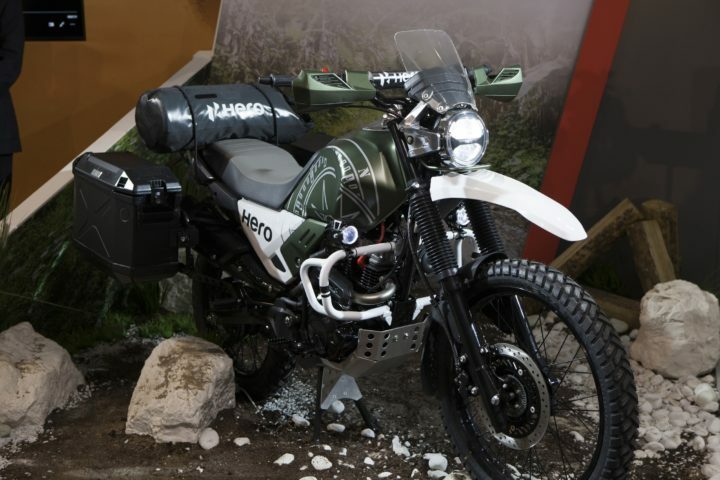 Hero Xpulse 200 is the upcoming new Adventure Motorcycle. It will be launched in 2019, after much delay. It will be the cheapest dual-purpose bike offering, priced around Rs 1.1 Lakh. Months after the delay of Hero Xpulse 200, we get the news that it is finally launching in early 2019. Along with it, Hero Motocorp is also launching the Xpulse 200T, which is a touring motorcycle. ADV bikes are not much in demand as of now. Currently, the cheapest one is RE Himalayan, which is a bit of a fair product. However, with an aggressive pricing and daily practicality, Hero plans to make Xpulse a hot product. It will use Xtreme 200R’s platform and engine, but gets a different suspension setup and also better technology. Also, Xpulse 200 uses a 6-speed gearbox, instead of a 5-speed unit of Xtreme. It replaces the defunct Hero Impulse, which resulted in poor sales. Impulse also offered off-roading abilities with daily practicalities. 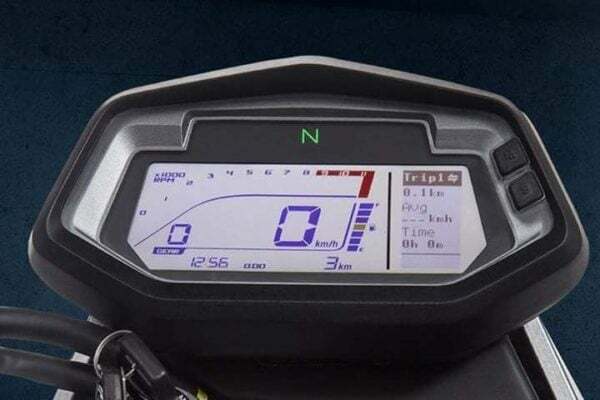 We expect it to be priced at around Rs 1.1 Lakhs, to majorly undercut Royal Enfield Himalayan and other premium bikes like BMW G310 GS and KTM 390 Adventure. The bike might launch in the second half of 2018. The pricing details have not come yet, but the details will come with the launch date itself. The deliveries also might roll out in a few time after the launch. Hero Motocorp said that it will be producing bikes under the Rs 1 Lakh range, as 70% of the Indians prefer that budget. 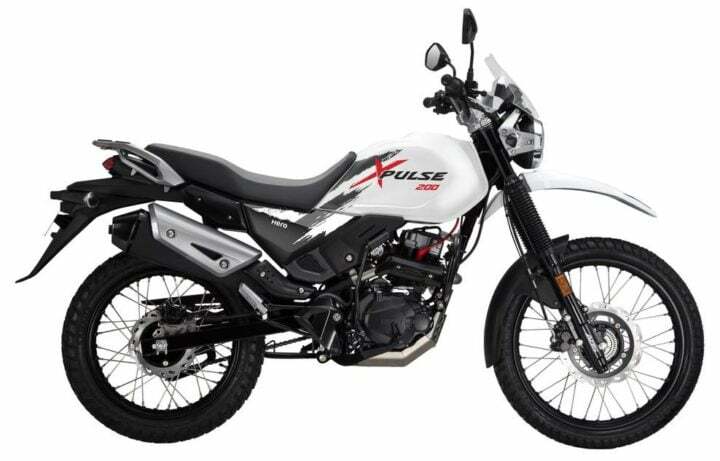 Accordingly, Xpulse 200 will cost between Rs 1 Lakh – Rs 1.10 Lakh, making it the cheapest adventure bike. Copying the looks from Hero Impulse, Xpulse 200 has upgraded itself. It sports a tall stance with minimalistic body panels. The body is sleek and sturdy. In the front, it gets a round LED headlamp and a high shape beak like mudguard. The fuel tank gets the ‘Xpulse 200’ decals. The rear fender gets a good height with an LED tail light and a silver colored pillion handle. The upswept exhaust and muffler are put to evade water problems. Also, the space between the fenders and the tires are good to enable traveling in marshy lands. As for specifications, Hero Xpulse 200 will use a 200-CC, four-stroke engine with fuel injection. This air-cooled, single-cylinder motor will produce 18.4 PS of peak power and 17 Nm of peak torque. Given the power and torque and a weight of 140 Kgs, the bike can easily climb high altitude areas. It will come with a six-speed transmission. The estimated mileage is around 35 KMPL, fairing enough for a 200-cc bike. Being an off-road bike, Hero Xpulse 200 gets a high ground clearance of 220 mm. It gets a High Tensile Steel Diamond Frame. In the front, the bike gets Long Travel Telescopic Fork Suspension and in the rear, it gets Mono Shock Suspension with 10 Step Adjustable Gas Charge. The bike weighs around 140 Kgs, which is 50 kgs less than the Himalayan. It gets disc brakes in the front and rear tubeless tires with ABS equipped. The front tires are 21 inches and the rear ones are 19 inches. Hero Xpulse 200 gets full-LED headlamps, a tall windscreen, and a high-set beak-shape front mudguard. It also features knuckle guards. engine skid plate, upswept exhaust muffler for water wading capabilities, dual-purpose tires and spoke wheels. Citing technology, it gets a fully digital instrument cluster, Engine Kill Switch and GPS navigation assist on the cluster. It also comes with ABS, which can be disabled for off-road travelling. Currently, the cheapest adventure bike is Royal Enfield Himalayan starting from Rs 1.68 Lakh (ex-showroom). 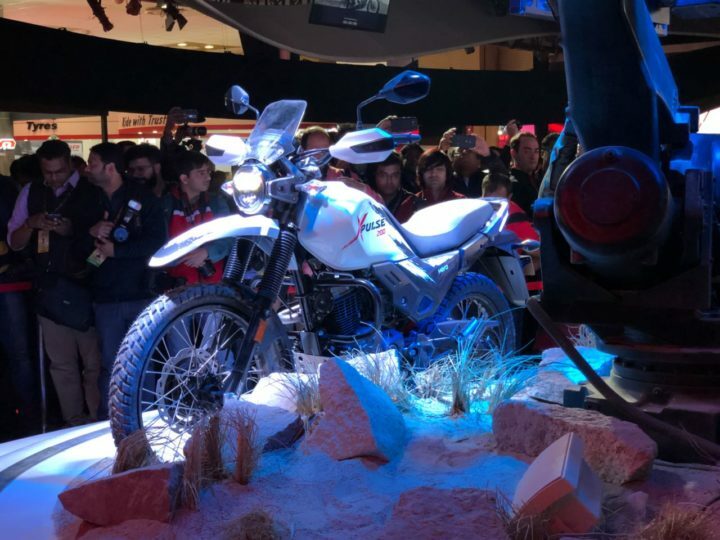 Currently in the market, Himalayan and BMW G 310GS are the main competitors, as very less off-road bikes are available in India. However, the 310 GS is much-much higher priced than the Xpulse 200. LED headlamps, a tall windscreen, engine skid plate, upswept exhaust muffler, fully digital instrument cluster, Engine Kill Switch, GPS navigation assist on the cluster and ABS.